Freshen up your face and temporarily reverse fine lines and wrinkles caused by repetitive muscle movements. 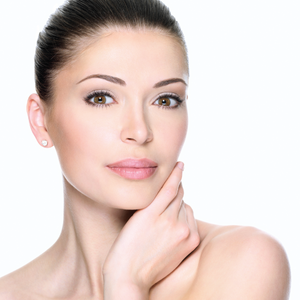 Our Botox or Xeomin procedures are fast, simple, and minimally invasive. 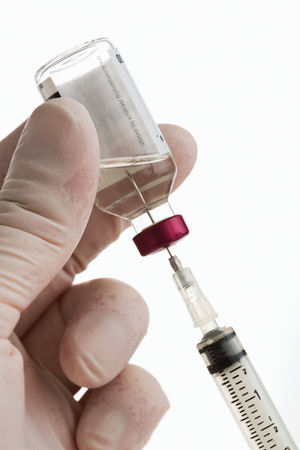 Injections are administered by a licensed medical professional with an ultra-fine needle directly into the area being treated. Diminish facial lines and restore volume and fullness in the face without undergoing any aggressive surgical procedures with one of our hyaluronic acid-based derma fillers. 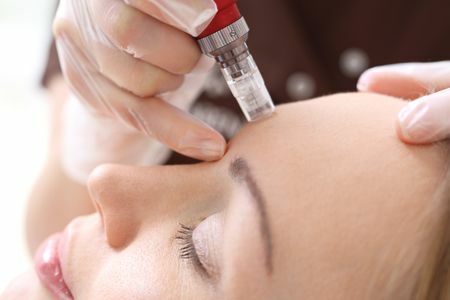 A dermal filler is an injectable solution that fills the soft tissue under the skin. They are ideal for filling in creases and lines, plumping up lips and cheeks, and enhancing facial contours. Kybella is the first and only injectable made of deoxycholic acid to permanently treat submental fullness (double chin) and tighten the jawline without surgery. Our procedures are quick, require minimal downtime, and deliver long lasting results. 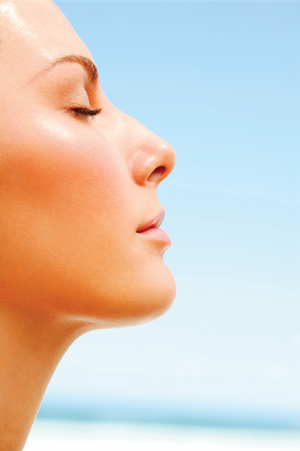 Kybella is a great alternative to more invasive procedures. Restore that youthful appearance with this wrinkle filler used to plump the skin. Radiesse is injected through a small needle and placed under the skin. Immediately, this filler works to add volume under the skin and over time, the benefits of Radiesse continue by stimulating your body’s own natural collagen. 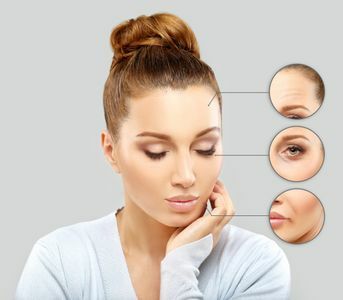 Micro-needling is a minimally invasive procedure that is used to treat and improve conditions like acne scarring, fine lines and wrinkles, loose skin, skin texture, pore size, brown spots, stretch marks, and pigment issues. It’s also called skin needling, collagen induction therapy (CIT), and percutaneous collagen induction (PCI). Create that “porcelain” look and apply your makeup more smoothly. 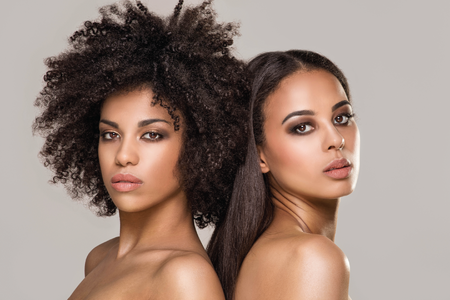 Our Dermaplaning / Dermapeel treatments are safe and effective alternatives to chemical and manual exfoliation. It removes the outer most layers of dead skin cells and fine clue hair (peach fuzz) from the face, leaving the skin immediately smooth, supple, and vibrant. A superficial peel can be added as well. Vitamin B12 helps boost energy, burn fat, maintain healthy cholesterol, stabilize blood pressure, stabilize mood, and much more. Injections produce 100% absorption rate compared to oral supplements. If you are feeling stressed out, fatigued, have brain fog, or need a boost of energy, you need a vitamin boost. 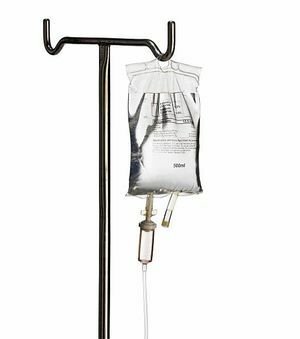 IV Therapy is the most effective way to give your body crucial vitamins and nutrients to help you be at your best. There are many factors in daily life that can lead to dehydration and vitamin deficiencies. Come visit with our Kalologie RN to receive and individualized treatment.